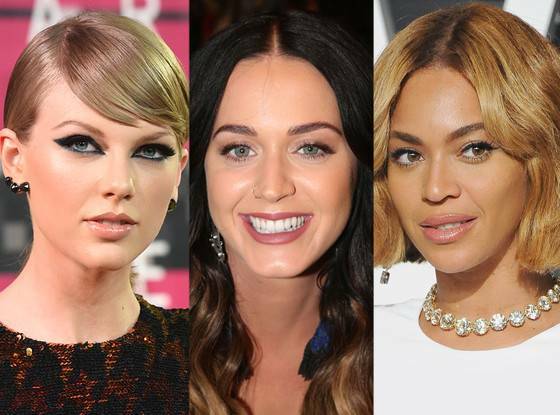 Who are the Highest-Paid Woman In Music? Forbes released their annual list of the highest paid women in music this week – and Katy Perry sits at the top with $83 million in earnings between June 2017 and July 2018. Can you say sugar mama? Perry beat out Taylor Swift and Beyoncé for the top spot. The Top 10 is below. You’d think Perry was #1 based on sales of her new album “Witness”. But that’s not entire the case – the bulk of the money came from touring. No surprise, right? These numbers are staggering: Perry’s Witness: The Tour, had 80 dates and grossed roughly $1 million per night. And of course she’s a judge on American Idol, which is rumoured to have netted her $20-25M. Check out the top 10 highest-earning female artists below. What’s the first extravagant thing you’d buy if you made this kind of money?